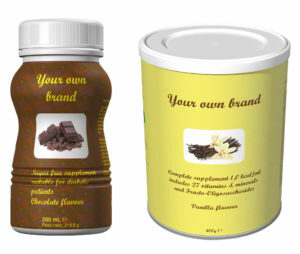 Everything you need to launch Medical Nutrition.Anywhere in the world. The fast growing medical nutrition market is dominated by four major global companies. Implementing a private label in this market has been cumbersome, complex, expensive and relative high-risk. However, with NutriMedical that isn’t the case anymore. These cornerstones facilitate a hassle-free introduction in your market. The biggest hurdle to overcome has proven to be the registration in the country, and NutriMedical has the expertise and documents to get past that barrier.To successfully launch medical nutrition in the market, our customers all demonstrate a strong drive to launch this portfolio successfully combined with in-depth knowledge of and access to their markets. NutriMedical is already present in 10 countries in three continents and is in registration in several other countries. Your country could be the next one to follow. Medical Nutrition is also known as Clinical Nutrition, Enteral Nutrition or Medical Food. Private Label is also known under synonyms like White Label, Own Label, Private Brands, Store brands, Retailer Brands, and Own Brands. The portfolio of products can be divided into three categories. 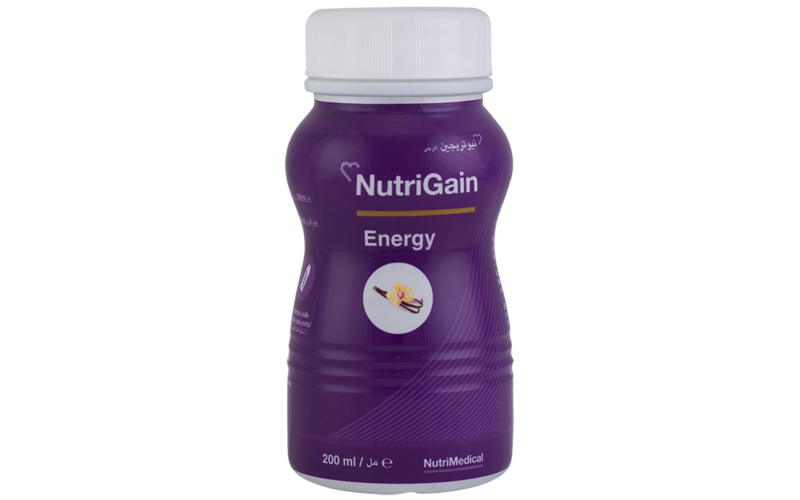 Oral Nutritional Supplements (also called sip feeds) are liquid products in bottles and can be drunk by patients straight from the bottle, through a straw or consumed with a glass or mug. Modules are products in powder formats and are very versatile. The amount of liquid and type of liquid (water, milk, juice) can be varied to get a different end product. 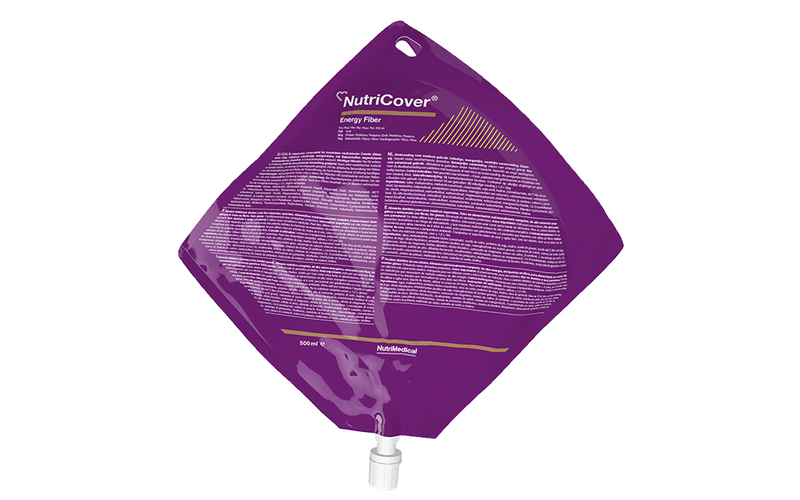 Finally, Tube feeds are for administration direcly in the stomach or intestines and are suitable for patients not able to drink themselves or when they are fully dependant on these products. A range of liquid products in HDPE bottles with superior shelf life (18 months) and taste (natural aromas only). 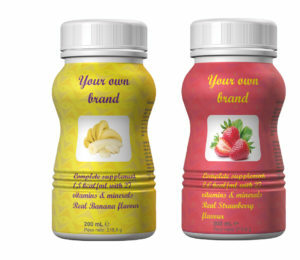 Bottles of 200ml or 250ml. 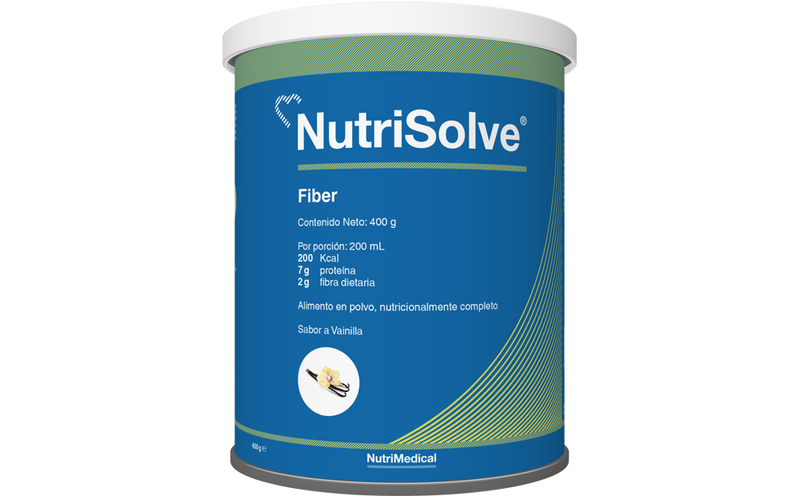 Complete products to be mostly used as sole source of nutrition for instance in hospital or care home setting. The portfolio is under review right now. Many of our products are nutritionally comparable with selected products from large companies like Abbott, Danone, Nestle and Fresenius Kabi. Health Care Professionals and health authorities in many countries regard nutritionally similar products (e.g. energy enriched ONS) as interchangeable. Contact us to learn our complete portfolio. With NutriMedical you can choose to use your own winning brands and label designs. This allows you to capitalize on the equity you already created and can facilitate recognition and sales by the consumer. In this case, we will provide you with the required die cutters and label texts for translation. Please visit the website of our partner Aymes International to get more inspiration. Mock up examples of private labels. It is also possible to adopt the award winning NutriMedical brand architecture, when they can be registered. The architecture has won the reddot design award and the German Design award. Using this architecture allows you to benefit from a growing global presence and (medical) brand image. Our products compete against products of well-known and well-respected companies. Securing superior quality of the products is crucial and our second nature. For this purpose the products are only produced in certified facilities in Western Europe. 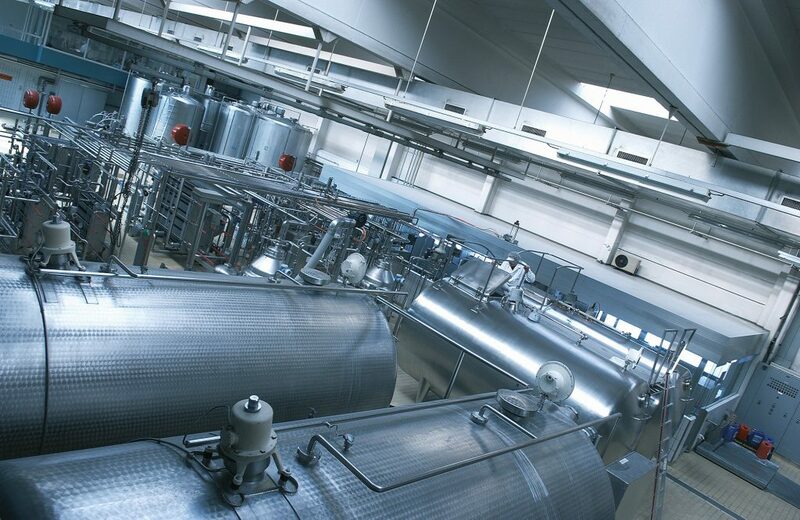 These facilities comply to relevant quality standards from FSSC 22000, IFS Food, and BRC global standards. We ensure full traceability from the ingredients to the end products. Our products are also compliant to Regulation (EU) No 609/2013 (Food for Special Medical Purposes). For most individual companies this market is difficult to manage due to the number of Stock Keeping Units one needs, the selection of the right contract manufacturers, the development costs and time of each of the recipes, the minimum order quantities for production batches etc. NutriMedical has put all the effort to secure the right recipes, manufacturers and MOQs. Please submit the contact form or give us a call.